Police Appeal - Do You Recognise This Jewellery? 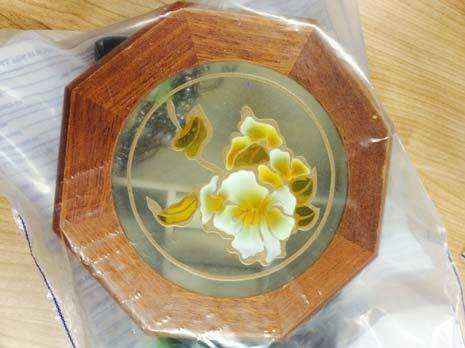 The items - including 4 rings, an ornate jewellery box and a locket containing two photographs - were recovered in Castleford in May. 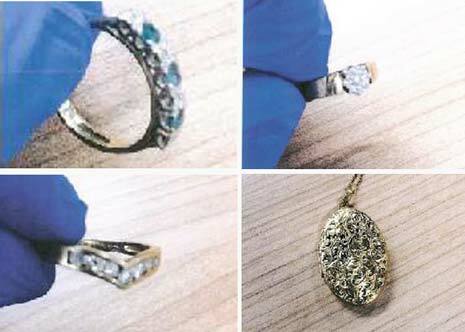 West Yorkshire Police believe the jewellery could belong to a person, or people, from West Yorkshire or the surrounding counties and are now extending their appeal to Derbyshire, North Yorkshire, South Yorkshire, Greater Manchester, Humberside, Lincolnshire and Nottinghamshire. PC Steve Sayles from Wakefield CID said: "Despite an earlier appeal to find the owner or owners of this distinctive jewellery, no-one has come forward. This recovery is part of an ongoing investigation into a number of burglaries and we are keen to speak to whomever they belong to. 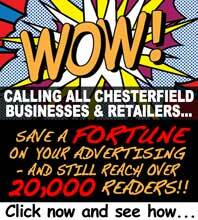 "We now think that these valuables may have come from outside West Yorkshire. We also think they could belong to an older person who may not realise that they have been stolen or that they are missing. We want anyone who may have any information to get in touch with us." Anyone who recognises the items or has information should contact PC Steve Sayles at Wakefield CID on 101 or call Crimestoppers anonymously on 0800 555 111.